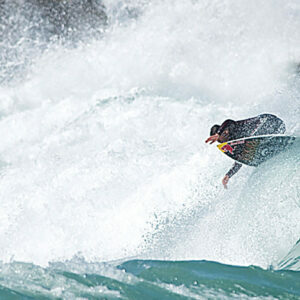 Our champion is Marcos Anastácio, who was Portuguese surf champion in the Nineties. Impressive in the sea, he also always stood out outside the water due to his strong personality and for is crusade in defense of a strategic approach to surf, pointing it out as important for the development of the country. 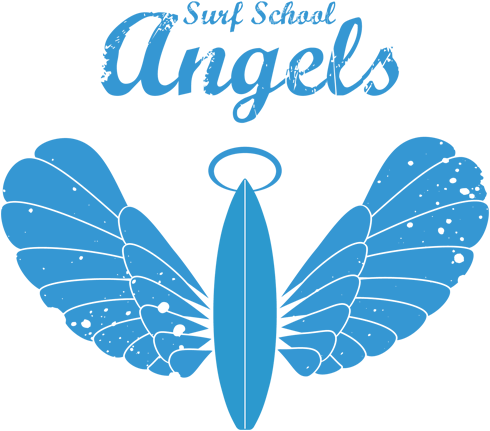 After leaving the professional circuit, Marcos created Angels Surf School and, more recently, Portugal Surf Rentals. He still surfs and now he can be your mentor. Marcos Anastácio himself giving you surf lessons. Is this great or what? In short: former national surf champion and European vice champion. In the sea, learning with one of the best Portuguese surfers ever. Of lesson time, counselling, tips and rapid progression. Y es, Marcos was European vice champion, won the Portuguese surf title and a lot more during his 2 decades as professional surfer. But besides being one of the best and more charismatic surfers of its generation, Marcos is also a great teacher, very patient and a natural motivator. Oh, and his surf level is still great! W hat do you win by having surf lessons with a champion? The opportunity of learning from someone who proved to be one of the best and that can teach you everything you need to improve your surf level or to be successful in competition. Marcos is available to be your mentor, do you think you can handle the challenge? Yes? Contact us.